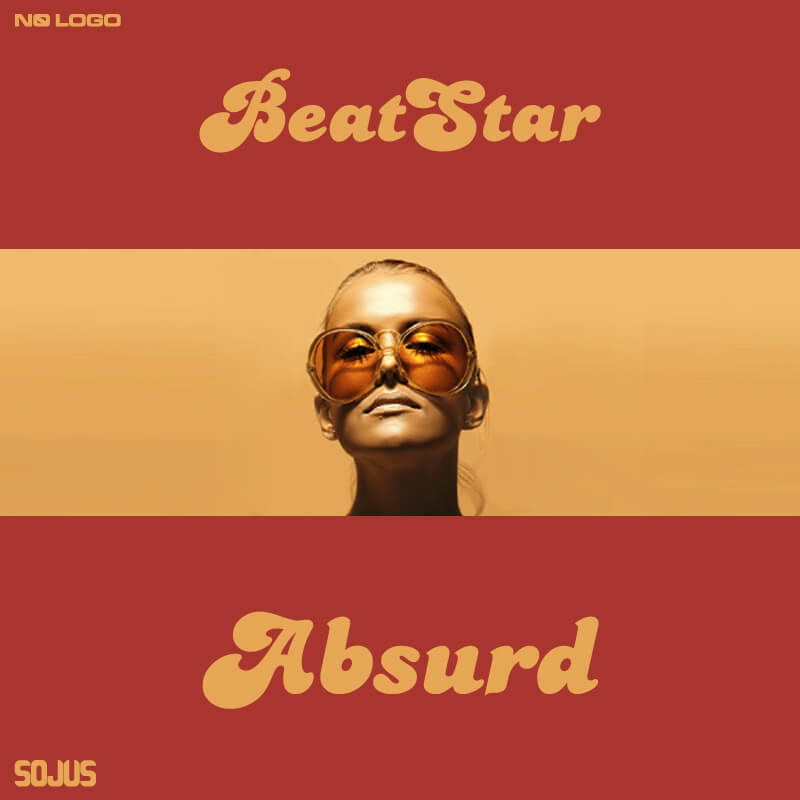 Tricky, funny album from BeatStar. Contains unique songs featuring breakbeat, bigbeat, jazz, Casio VL-1, shaolin rock, undercover rhythms and so on. A re-mastered masterpiece from 2002 with a bonus live track. Contains samples from the Impulse Tracker module ‘A farmer jobban tuggya’ by Deansdale and Shaman. Produced by BeatStar  Recorded live at Contemporary Music Festival, Budapest, Hungary 2004. Special thanks to Gábor Szabó and Imre Tellér.